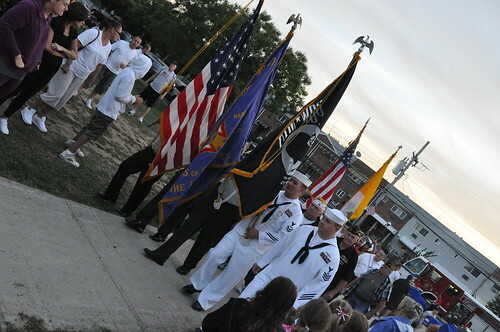 Gerritsen Beach paid their respects to those who lost their lives on September 11, 2001 yesterday at Larry Veling Field. The memorial went well into the dark with everyone sharing stories, tears, and prayers. Family, friends and neighbors showed up to take part in the annual tribute organized by the Knights of Columbus at Larry Veiling Field. 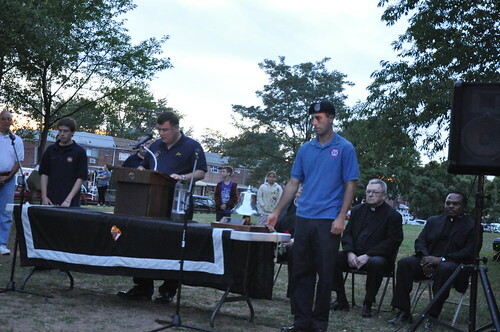 “This day has become an opportunity to mourn loved ones, and to remember the sacrifice of those men and women who saved so many.” said Jim Giorgio, Grand Knight of the Mathews Council Knights of Columbus. Local Organizations placed flowers into a vase which was later put into the Little League Garden. Which was followed by the recitation of the names of victims. 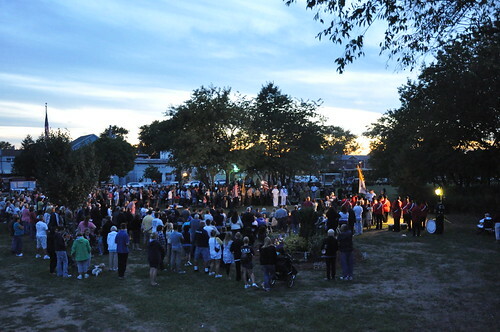 Gerritsen Beach Community Marching Band, GBCares, Gerritsen Beach Property Owners, Vollies, Knights of Columbus, Cort Club, VFW, VFW Ladies Axillary, Gerritsen Beach Little League, Boy Scout Troop 396, Girl Scouts, Resurrection Sports, Resurrection Church, and St. James Church. 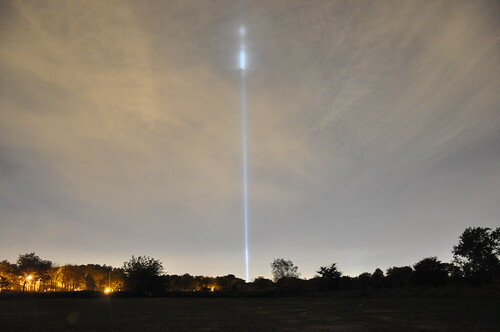 Beautiful 9/11 Rememberance! May they all rest in peace. God Bless us all! We must NEVER FORGET! I know I won't! 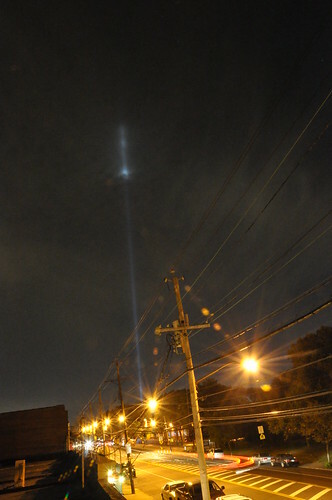 As I sat down and watched and listened to the many people and organizations that made this very special tribute possible, made me proud to be a Gerritsen Beach resident. After the ceremony ended, we followed the Gerritsen Beach Community Marching Band back across the street, many people stood there while they finished playing their song. The leader noticed the crowd of people just standing and listening to them play, decided to continue playing additional songs for the enjoyment of all who stayed.